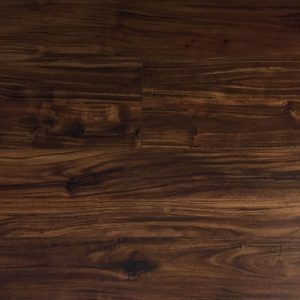 Featuring a distressed surface texture that enhances its realistic wood appearance, this vinyl WPC flooring collection will add style and rustic elegance to your home. 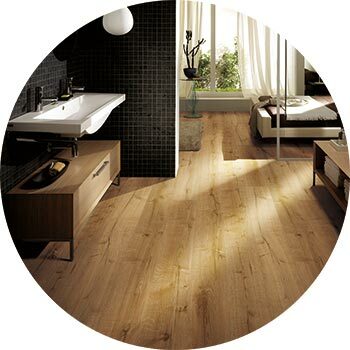 They are perfect flooring for high moisture rooms like the bathroom, basement and kitchen. 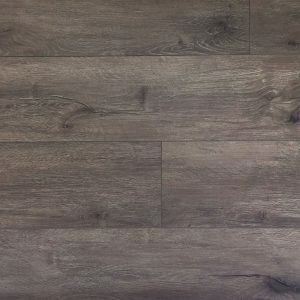 100% waterproof planks – perfect for bathrooms, kitchens, basements and laundry rooms. Tough commercial grade surface – AC5 abrasion resistance rated, resists scratches, stains and wear, makes cleanup easy. Kids, pets, heavy traffic – Vinyl WPC flooring handles it all with styles. Locking system – easy installation. WPC vinyl plank flooring and WPC vinyl tile flooring are best known for being 100% waterproof. 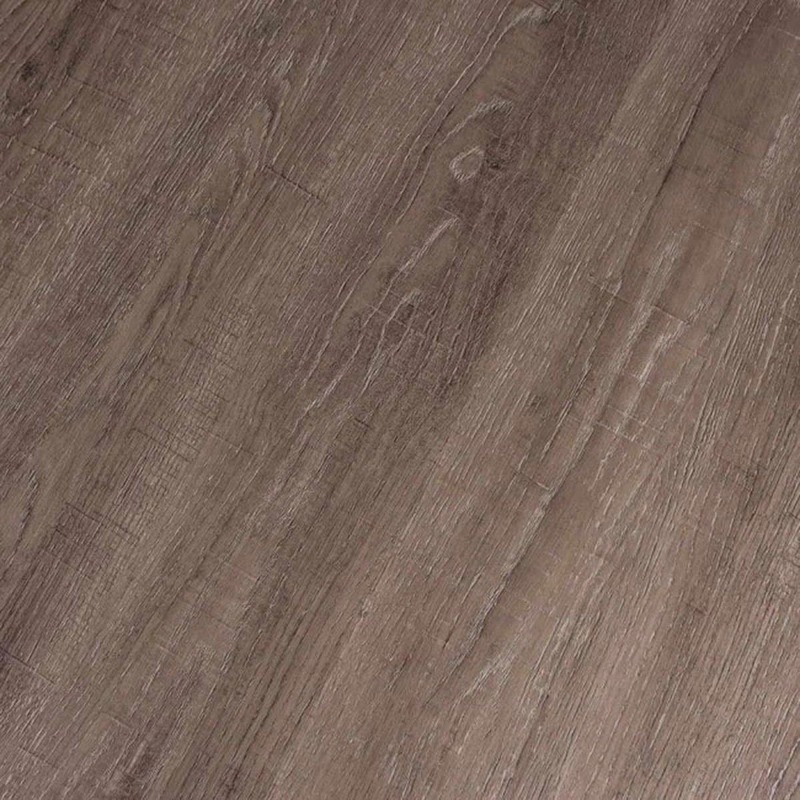 It is luxury vinyl flooring aped up a notch with a special waterproof core that makes it perfect for just about any room in the house. 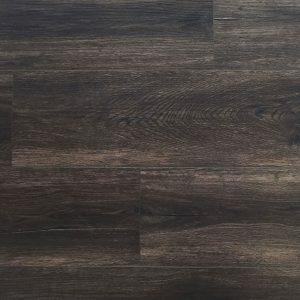 WPC is the best of the best in the vinyl flooring world and hugely popular among homeowners looking for the look of traditional hardwood without the maintenance. It is also one of the most popular flooring options for commercial spaces and businesses. 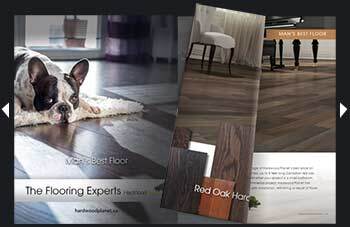 WPC is flooring industry lingo for Wood Plastic Composite. 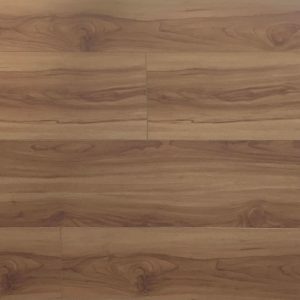 Sometimes, people use it to abbreviate Waterproof Core, which also happens to fit perfectly since WPC vinyl flooring does come with a waterproof core.